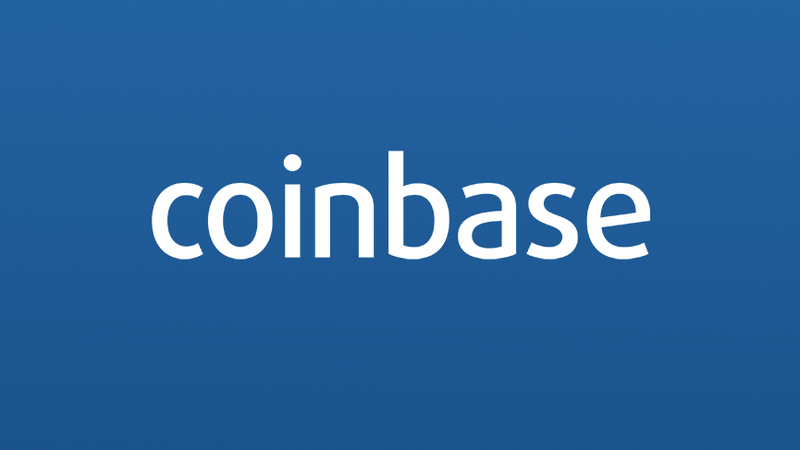 US headquartered bitcoin and cryptocurrency exchange Coinbase today announced its intention to support the Ethereum ERC20 technical standard on the exchange in the coming months. ERC20 is a technical standard used for Ethereum smart contracts. ERC20 assets have become a way for teams to quickly build interoperable contracts/assets. More recently, the company’s Ethereum wallet and Dapp browser Toshi added native support for ERC20. GDAX — the GDAX team will wait for additional regulatory clarity before deciding which ERC20 assets to support on GDAX. Support for ERC20 will also give the company a path to enabling the safe recovery of customer ERC20 assets inadvertently sent to GDAX Ethereum addresses. 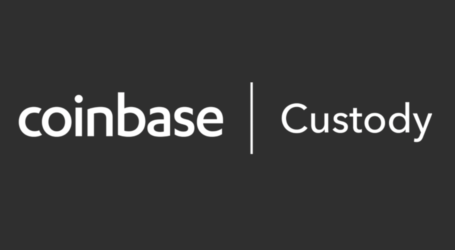 Coinbase — per previous guidance, Coinbase will only list assets after they are listed on GDAX. 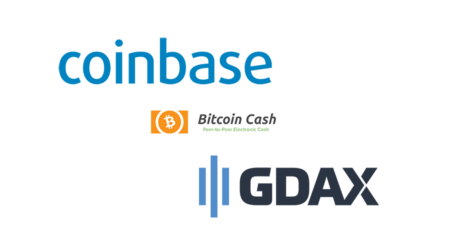 After evaluating factors such as liquidity, price stability, and other market health metrics, the company may choose to add any ERC20 asset added to GDAX to the Coinbase platform. With that being said, GDAX will likely have more assets listed on the platform than the Coinbase platform, i.e. listing on GDAX does not guarantee listing on Coinbase. Hi. is using Jaxx an easy and secure way of buying different types of cryptocurrency? And if there are any other programs that you would recommend in purchasing this currency?